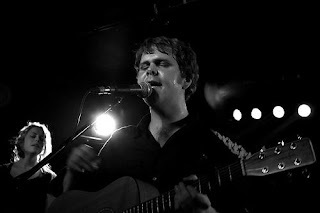 Loney Dear is embarking on a U.S. tour, from September to mid-October, with Asobi Seksu. You’ll get two amazing artists in one package, from Loney Dear’s sweet, intricate pop to Asobi Seksu’s psychadelic dreamscapes. See the complete list of venues/dates.